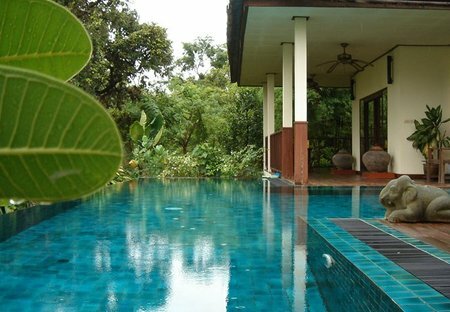 Rent villas and country houses in Northeast, Thailand with private pools. FULL BOARD large country Villa & private pool, in the rice fields of NE Thailand. Privacy, tranquility & style in a unique setting: discover the true Thailand. Fully catered & serviced. Free WiFi. 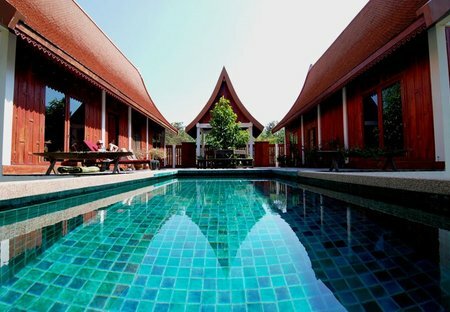 A stunning Thai villa with private pool in a unique rice paddy setting. Tranquility, authenticity and delicious Thai food await you!